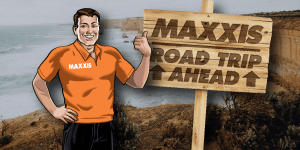 MAXXIS MAN TIP #4 – INFLATE, MATE! 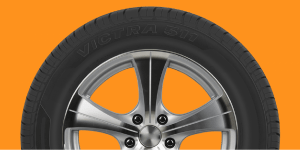 Do you know how to find the correct inflation pressure for your tyres? 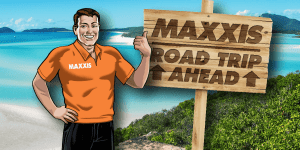 Here’s Maxxis Man to let you know! 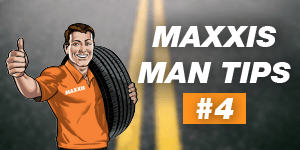 Follow us on Facebook for more fantastic Maxxis Man Tips: @MAXXISTyresAustralia … [Read more...] about MAXXIS MAN TIP #4 – INFLATE, MATE! 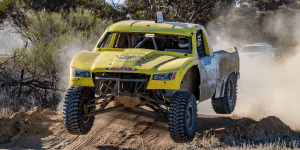 Maxxis Man journeys across the Nullarbor! 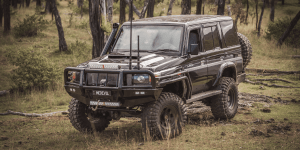 Hey there, Maxxis Man here again, and I’m busy planning another amazing, all-Australian road trip. 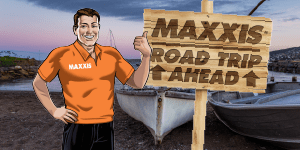 This time (the third in our holiday series) I’m inviting you to join me on an adventure across the … [Read more...] about Maxxis Man journeys across the Nullarbor! 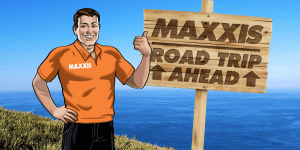 A complaint with a difference…Maxxis tyres that go the ‘exxtra mile’ and thousands after that! 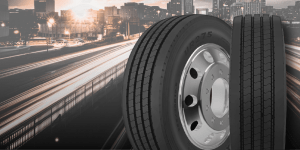 It’s not often that the feedback you get from a customer is that the tyres you sell them are so good that they’re bad for business! 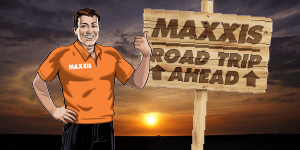 And that’s exactly what’s happened with one of Maxxis … [Read more...] about A complaint with a difference…Maxxis tyres that go the ‘exxtra mile’ and thousands after that!